Well, you know that I could go on and on and on about T.D. 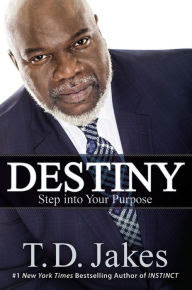 Jakes' book Instincts: The Power to Unleash Your Inborn Drive, and I feel the same way about Destiny: Step into Your Purpose. 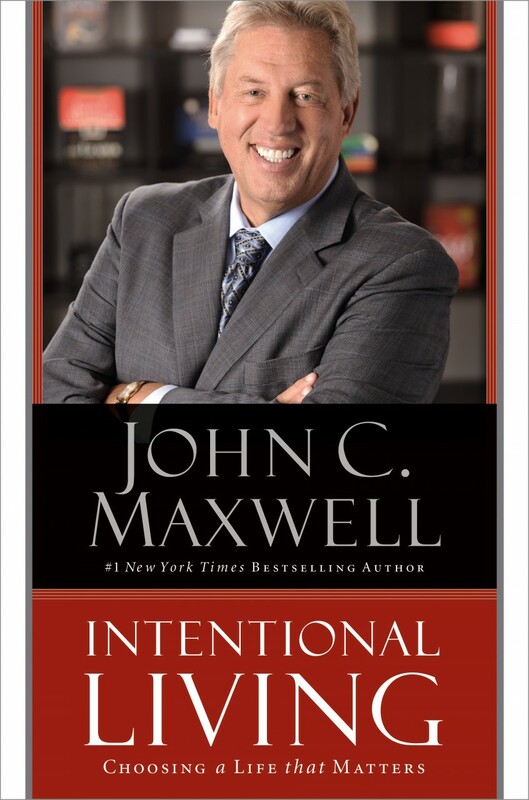 When I first started reading this book, I was thinking that this is common sense, but I continued to read, and this book started to speak to my heart. T.D. Jakes is proposing that we all have a purpose for being on this earth, and we can or can not follow our instincts and go with our destiny; it’s totally up to us. T.D. Jakes challenges us to look back on our lives and think about connections that we have made that we were not necessarily looking for; we were prepared, the time was right, and things just seem to miraculous happen. Like when I was not thinking about buying a house, but I met a lender in a bar, and the rest is history. Or, when I finished graduate school and was stressed because I did not have a job and school was about to start, and I met a man at a picnic who led me to my first inner city teaching job. Our destiny is right before us; all we have to do is answer. However, Jakes goes on to say that the pull to destiny is strong for some people, and we must realize that even though we are being pulled toward destiny, it may not happen quickly, the road may not be easy to get there, and once we get there “nobody told me that the road would be easy,” but we must remember to stay focused. This books reconfirms that some people won’t understand, and so what. You may think that you are not ready, and God will supply all of your needs. You may be ready to make a move now, but we are on God’s time. Read this book, and Get Ready! I am still examining my life and will start to read Intentional Living: Choosing a Life that Matters by John C. Maxwell! Great blog, Jaq! That is so true. We all have a destiny but we have to listen to that small voice to be positioned in the right space to grab ahold of all of it. It could be one small direction misunderstood or omitted that can change your life forever. Absolutely Morgan.... We are destined for greatness if we want it.